If you watched the Community Organizer in Chief give his State of the Union speech then you know what we are going to hear from the President for the next 10 months – Income Inequality and everyone paying their fair share. Conservatives will have to combat these memes from the left and I’ve compiled a list of links that can prove helpful. First, my take on the liberal’s income inequality message is here. It is refreshing to know that an MIT economist also made the same claim that moving to a knowledge based economy causes income inequality in the less educated. My take on the ‘paying their fair share’ liberal talking point is here. Here is a Great video from an Economics professor explaining why demonizing the successful is antithetical to Capitalism. Here is a Wall-Street Opinion piece explaining why Romney should not be ashamed of his income (success) and tax rate. James Pethokoukis from The Enterprise Blog has the following excellent posts on the topic. Seven reasons why Obama is wrong on the Income Inequality meme. 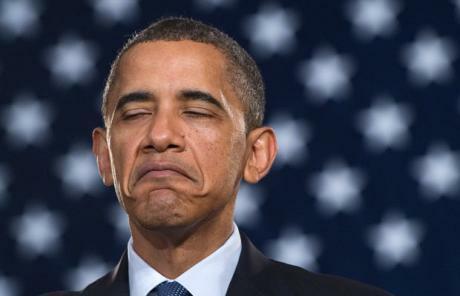 Eleven things that Obama didn’t tell you about tax ‘fairness’ in his State of the Union. Capital Gains tax should be zero and Mitt Romney should not have to explain why his tax rate is 15%. Debunking Elizabeth Warren’s meme that median income has stagnated. Big Government policy is the source of Income Inequality (with a quote from Milton Friedman). Income equality has actually surged during recent years when our government punished wealth creation and income of the top 1% has risen since 1990 but strangely, Liberals didn’t have a problem with it then. Notice also that wealth share of the 1% has been flat since the 1950’s. The 1% didn’t steal all the money.